IOWA CITY, Iowa - ACT has signed an agreement with the Institute of Career Development (ICD) Pakistan, Pakistan’s leading training, testing and educational organization, to provide students in the country with greater access to the ACT® test and ACT test prep materials. ACT is trusted as a mission-driven, non-profit organization in college and career readiness, providing high-quality assessments grounded in nearly 60 years of research. ICD is expected to begin administering the ACT exam at its centers based in Lahore, Karachi and Islamabad in early 2018. The Institute of Career Development (ICD) is involved in English language assessment exams of Cambridge English UK, ETS TOEFL iBT USA, Pearson Test of English and HSK exams as an Authorized Test Centre in Pakistan. ICD has three test centers in Karachi, Lahore and Islamabad. ICD is also an accredited center for NCC UK for offering its BSc and Diploma awards. ICD is also offering study abroad services for USA, Canada, Australia, New Zealand, Ireland and UK. The company was established in 2008 and earned a reputation in fair testing since then. ICD also offers the world’s most respected Teaching Qualifications of Cambridge and Pearson. ICD became ETS preferred partner in Pakistan to sell ETS digital products in 2016. 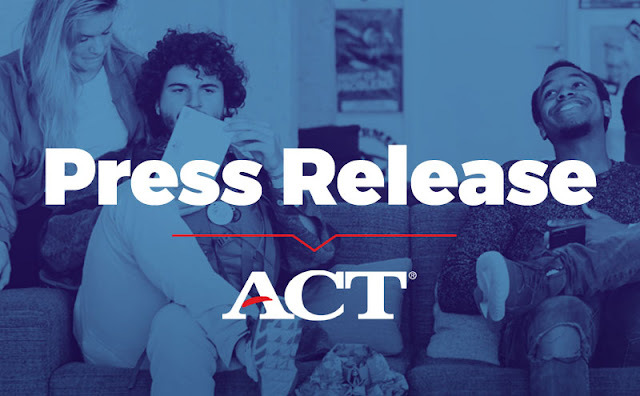 ICD is now ACT’s preferred partner in Pakistan to offer ACT® exams and allied products such as ACT® Online Prep, PreACT® and The Official ACT Prep Guide. More is at www.icd.org.pk.